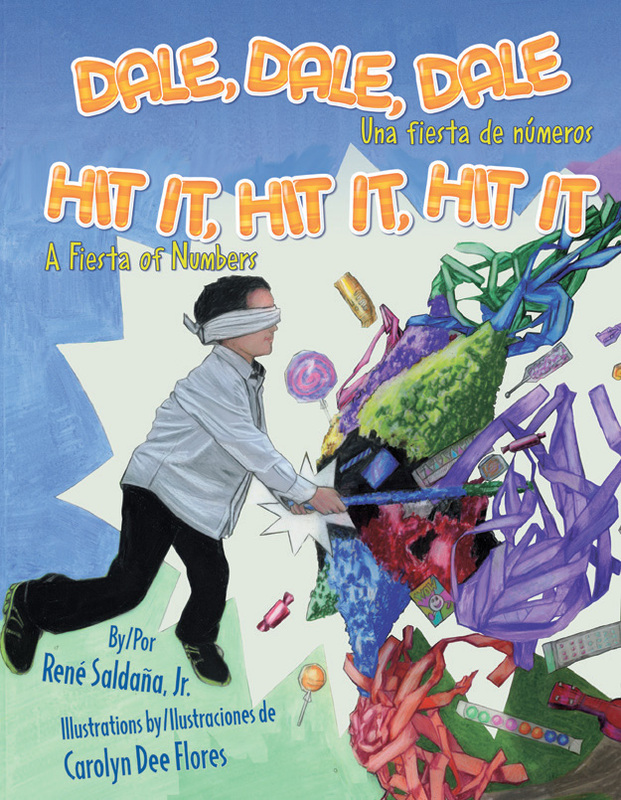 Book Review: Dale, Dale, Dale: Una fiesta de números/Hit it, Hit it, Hit it: A fiesta of numbers by René Saldaña, Jr. DESCRIPTION FROM THE BOOK (provided by publisher): In this bilingual counting picture book, a young boy counts to twelve in anticipation of his birthday party: one piñata filled with candy; two hours until the party; three tables set for all the guests, etc. MY TWO CENTS: Using simple text interwoven with a birthday party theme, René Saldaña, Jr. creates a fun bilingual counting book that makes us want to join the party. Carolyn Dee Flores’s illustrations are filled with photorealism and vibrant colors, supporting Saldaña’s words, and they successfully capture the excitement of children’s birthday parties. In what is definitely a welcomed surprise, Dale, Dale, Dale/ Hit it, Hit it, Hit it not only illustrates an adequate counting story, but decides to tell a good tale about sharing and enjoying a special day with your loved ones. Our young protagonist is Mateo, a boy who anxiously awaits his birthday party and who uses this opportunity to practice counting throughout his special day. 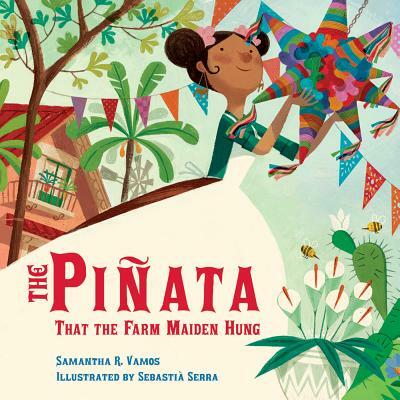 From “one piñata filled with candy” to “twelve children ready to swing at the piñata,” readers can count along with Mateo in Spanish and English. The items that the boy chooses to count include party supplies, colorful toys, lucha libre masks, musical instruments, and his own cousins. The picture book doesn’t limit readers to count only Mateo’s choices, but places other elements that can be counted throughout each page. This bilingual book provides simple sentences in Spanish and English, which early readers, whether in one language or both, can easily follow. Although the translation of some words is problematic for language learners, for example, niños/guests, it isn’t a limitation to learn and practice words in two different languages. As a picture book, the photorealistic illustrations can be seen by some as a weakness at the moment to capture children’s attention. 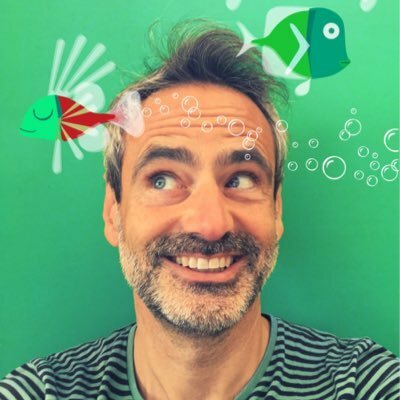 But Flores plays well with vibrant colors to encourage young readers to focus on the story and stimulate them, not only to count, but also to identify different colors displayed on every page. The educational content of the book will inspire children to count everything around them and will motivate them to be even more excited to have their own birthday party. TEACHING TIPS: As early readers or as a read aloud, this bilingual picture book works well for children ages 4-6. Parents, caregivers, and librarians can read in Spanish, English, or both, while encouraging young ones to practice their counting skills and color identification. Children can also point out what they like about birthday parties and collaborate to plan their next one. A song is included in the story, which can be useful if you include a piñata in your party. Teachers can plan learning activities to combine math and language arts. Students can learn new vocabulary words, numbers, colors, and Spanish-English language meaning. Activities that develop memory and concentration can be done with second graders, including sequence of events and pairing numbers with items mentioned in the book. AUTHOR & ILLUSTRATOR: René Saldaña, Jr. is a Latino young adult and children’s books writer and Language and Literacy professor at Texas Tech University. He holds a B.A. from Bob Jones University, a M.A. from Clemson University, and a Ph.D. in English and Creative Writing from Georgia State University. He is the author of several books, including his semi-autobiographical novel The Jumping Tree (2001), Finding Our Way: Stories (2003), the Junior Library Guild selection The Whole Sky Full of Stars (2007), A Good Long Way (2010), the collection of short stories Dancing with the Devil and Other Tales from Beyond/Bailando con el Diablo y otros cuentos del más allá (2012), and the bilingual Mickey Rangel mystery series. Carolyn Dee Flores, a former computer analyst, is a writer, illustrator, musician, and composer. She attended the International School of Bangkok, Thailand and Naha, Okinawa, Japan, and Trinity University, where she studied Engineering, Philosophy and Art. Flores began her painting career as a muralist and oil painter, before switching over to children’s books illustration. 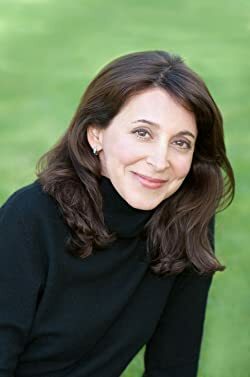 She has illustrated several other children’s books, including Canta, Rana, Canta/Sing, Froggie, Sing (2013), Peggy Caravantes’s Daughter of Two Nations (2013). For more information about Dale, Dale, Dale: Una fiesta de números/Hit it, Hit it, Hit it: A fiesta of numbers (2014), visit your local library or bookstore. Also check out worldcat.org, goodreads.com, indiebound.org, and Arte Público Press. By cindylrodriguez  Posted in Children's Lit, Latinx Literature, Libros Latinxs, Picture Books	 Tagged Arte Publico, bilingual picture books, birthday party, Carolyn Dee Flores, children's literature, counting, Latinx Literature, Libros Latinxs, piñata, picture books, Rene Saldana Jr.